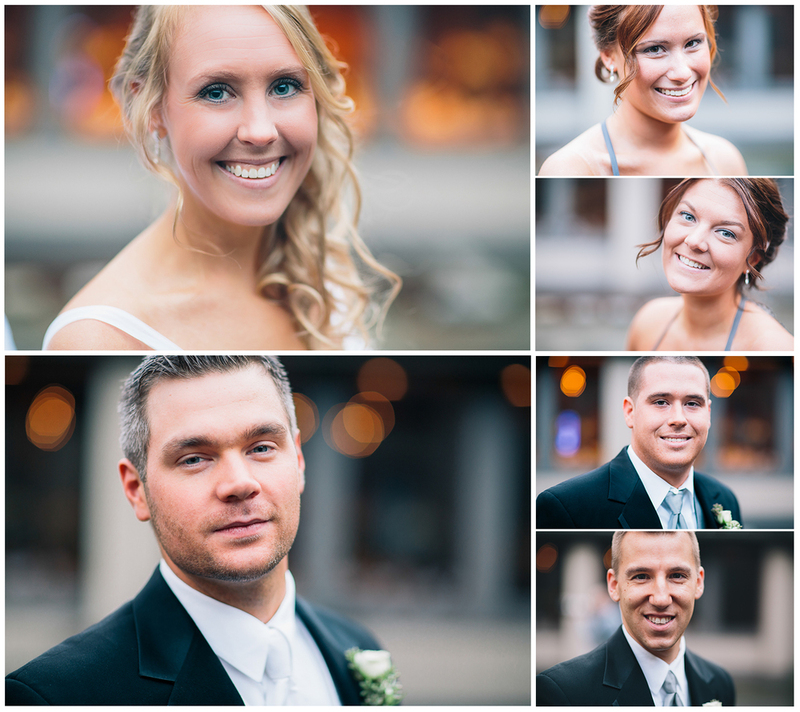 First wedding of 2014! We've been looking forward to this one for quite some time. We went to school with Katie and Bryan and I (Marc) work with Katie, so every shift we got to play wedding and plan this one out. The day couldn't have been more perfect, and we had such an amazing time. We can't thank them enough for allowing us to be a part of their wedding day, and we wish them nothing but the best. Here's some of our favorites we thought you'd enjoy. Wedding Day Emergency Kit, stocked with all your wedding needs! 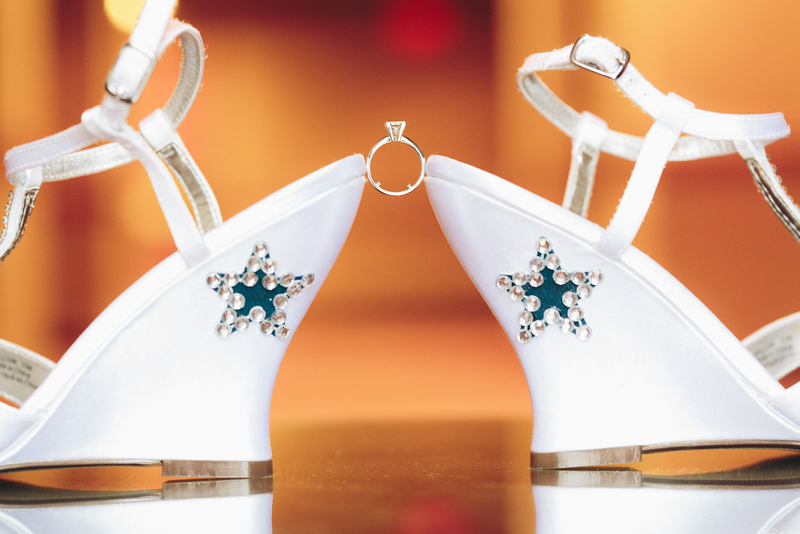 Katie loved the Dallas Cowboys and chose to create her own DIY Cowboys wedding shoes. The bride and her Maid of Honor (another Katie) getting their makeup done together. Newlywed couple walking down the aisle! Katie and Bryan chose a live band instead of a DJ. But not just any live band, Mean Carlene - our high school English teacher's band. The couple and the band. Again, we'd like to thank Katie and Bryan for everything. We had such an amazing time at their wedding as did all of their guests, and truly wish nothing but happiness for them both.